The iTunes Store and the app world has become synonymous with the iPhone from the time it first appeared on the market a few short years ago. What first seemed like nothing more than a hand-held gaming device quickly became the rage among techies as the iPhone app developers unleashed a plethora of apps designed to touch almost every facet of our lives. It was only a matter of time before the orthodontic community took notice and started looking for ways to engage patients in the orthodontic experience. There are many apps that contort facial photos and make funny smiles, but none are specifically designed for the orthodontic experience… until now. 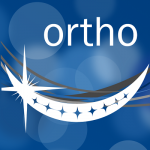 SorrisoOrtho is the first app created for Apple and Android mobile devices and smart phones with the sole objective to enhance the orthodontic experience. This app is distinctive by design. 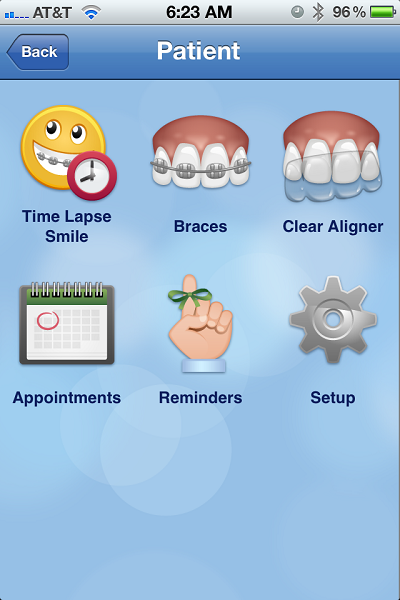 The critical difference between this app and any other is the ability to customize the app for each orthodontic office. 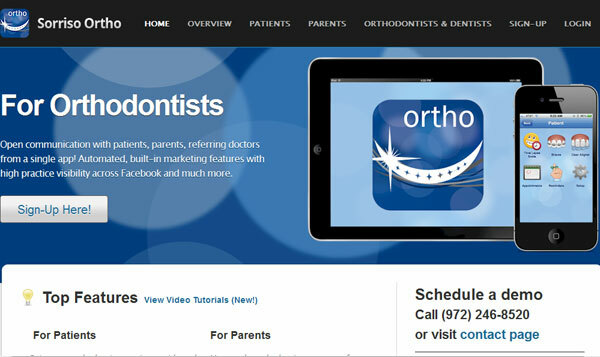 This personalization allows the orthodontist to virally market their practice with the help of their patients and raise the level of communication between the orthodontist and his/her referral base of dentists and specialists. SorrisoOrtho contains specific functions for each of the 3 principles in the orthodontic experience – the patient, the parent, and the orthodontist. 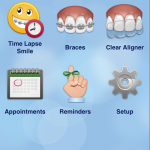 Each app user will find specific features created specifically for their unique orthodontic experience – be it braces, clear aligners, or regular observation visits. My task in this project was to design and develop the centralized database that the app “talks” to. (The app itself has been developed by a separate contractor.) Since it is personalized for each ortodontist’s practice, each office’s logo and contact details are stored on a centralized server and updated automatically from the app. The server also stores a directory of referring dentists and other important information that needs to be regularly downloaded on users’ phones. In addition to the database and communication protocol, I developed a series of back-end tools to allow site administrators to manage and update all the data.